Our Spring/Summer 2019 Collection is here! It’s finally here! It’s what we’ve all been waiting for…the launch of our Spring/Summer 2019 collection! We know that it is still a bit cold and dark outside, which is why we think it’s the perfect time to add some items that are bright and colourful into your wardrobe. Why not get wrapped up in one of our stunning Printed Scarves, or enjoy the lighter (hopefully, sunnier) mornings in a pair of our Sunglasses? Perhaps the thing that we are most excited to share with you all is our brand-new collection of Socks! 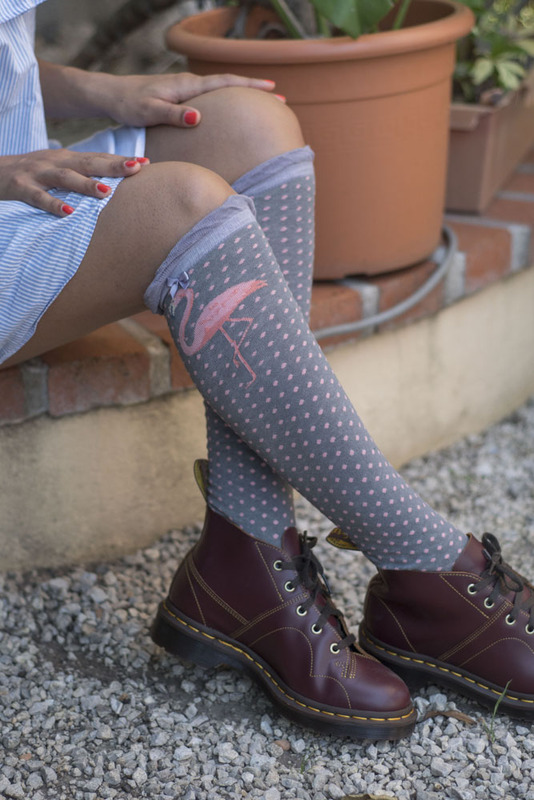 We have new styles available from Knee-High Socks – perfect for thawing off the winter months with, to a bunch of new Ankle Socks…plus a lovely new Ankle Sock Design! Don’t worry gents, there are new designs in there for you too – each coming with their own specially designed gift-box! We still have some of our fabulous stock available from Autumn/Winter 2018 for you to match up with too! In fact, over the next few weeks we will be sharing some social media and blog posts to help get you inspired and show you how well various items can compliment each other. As always, we’re encouraged to create new and exciting pieces for and by our fabulous customers – which is why we run our monthly #photocompetition – where you can share photographs of you and your #powderuk accessories for the chance to win a £100 Powder Voucher to use online! What would you pick from our new S/S19 collection if you won? And, how would you style it? We can’t wait to see! Find out more information on our competition page here! Why not take a browse around our newest designs today? Find the full collection here - happy shopping!